First trailer for the upcoming wartime drama. 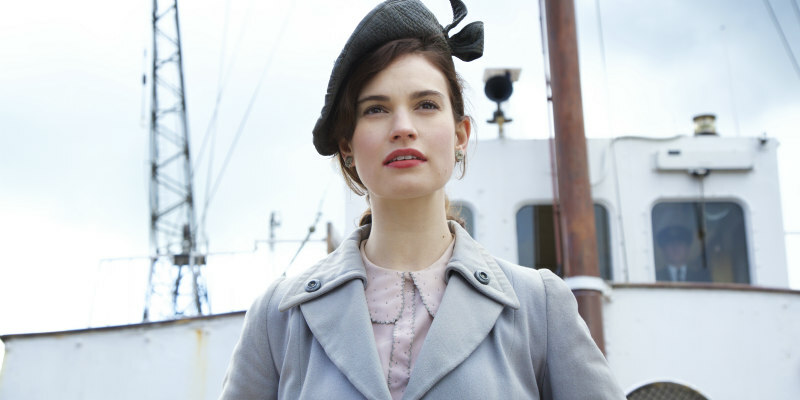 Downton Abbey stars Lily James and Jessica Brown Findlay reunite for director Mike Newell's adaptation of Mary Ann Shaffer and Annie Barrows’ best-selling novel, The Guernsey Literary and Potato Peel Pie Society. James plays a journalist writing an article about the titular society, a group formed during WWII on the island of Guernsey, the one part of the UK occupied by Nazi forces. Michiel Huisman, Matthew Goode, Tom Courtenay, Penelope Wilton and Katherine Parkinson also star. 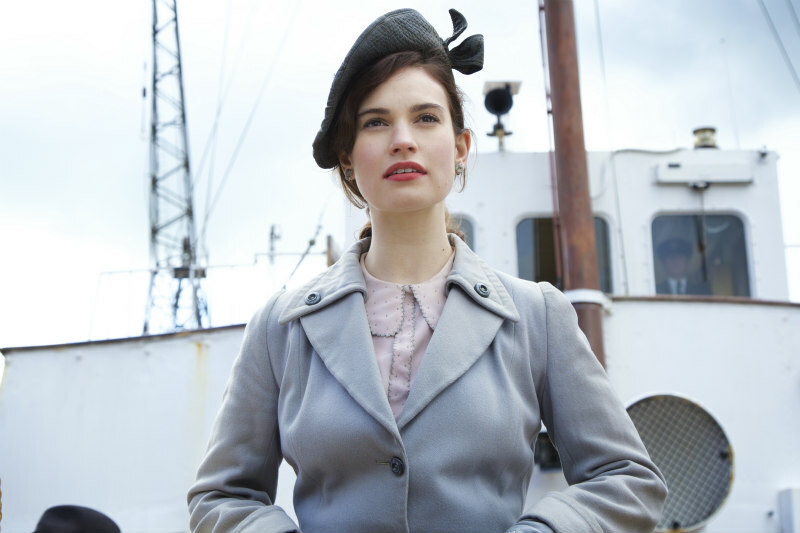 The Guernsey Literary and Potato Peel Pie Society is in UK/ROI cinemas April 20th.